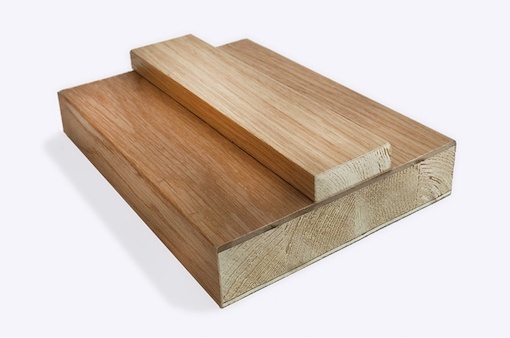 All Deanta door frames are made from solid wood. This results in an unrivalled strength – our door frames will simply not fail. 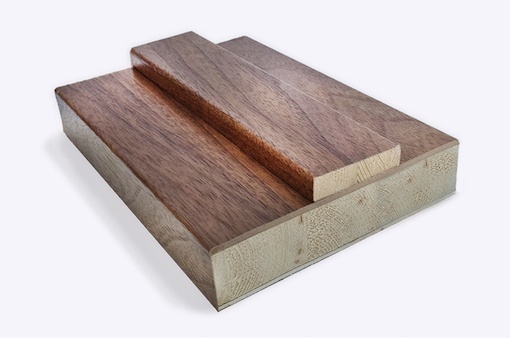 All of our door frames are handcrafted from the finest, FSC-certified North American oak and walnut. Our adjustable door casing (frames and architraves) have been specially designed to make life easier for you. Choosing one of our adjustable door casings means that installation is a breeze and one of our kits will fit just about any wall you have in your home. 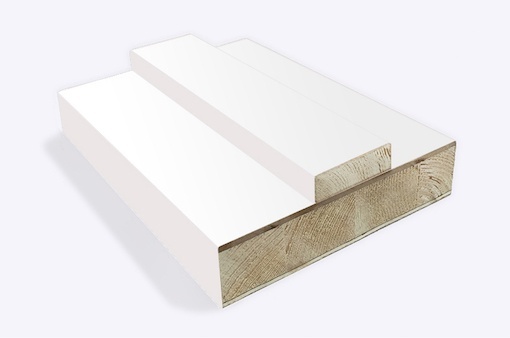 These casings simplify the process of fitting door frames and architraves and give a wonderful finish with moulded and shaker style architrave.